Every time your system gets corrupted or when something goes wrong, like bad drivers or misconfigured settings, the first thing that comes to our mind is to restore the system to the previous good state. Actually, it is one of the most suggested options as it is not only easy to perform but solves some of the basic problems like corrupted system files. 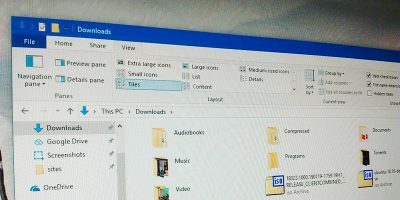 But as useful as it is, there is a lot of ambiguity and some misconceptions about what Windows System Restore can and cannot do whenever you perform a system restore to fix things up. 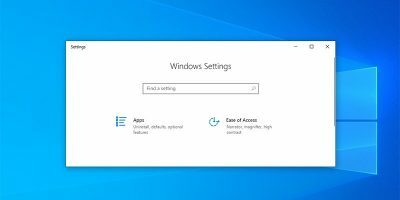 So let’s find out and clear up the confusion on what the system restore can and cannot do on your system. To put it simply, System Restore is a built-in feature which can be used to roll back to a previous known good state. This feature is particularly helpful whenever you want to roll back major changes made to the system. 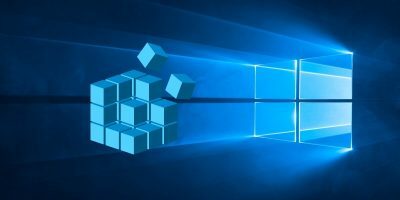 System Restore points can be created manually but are also automatically created in the event of any supported major changes to system configurations or while installing programs or Windows updates. If you have multiple restoration points, you can pick and choose the one that suits your current situation. Whenever you perform a system restore on your Windows machine, your installed Windows programs will be affected. 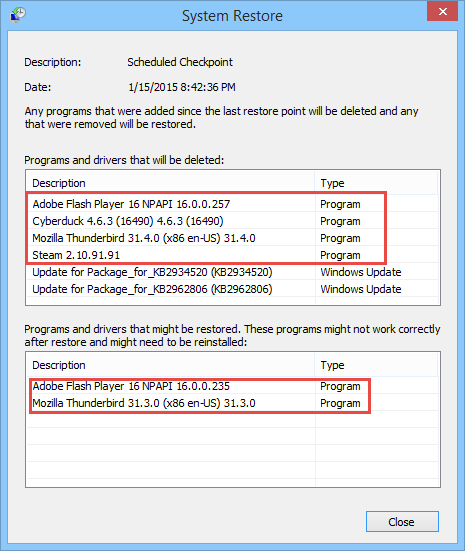 Any programs installed after the restoration point will be uninstalled and vice-versa. The only problem you should be aware of is that some programs like AntiVirus software, etc., may not respond as they should once restored and require you to reinstall the affected software to function properly. In fact, whenever you restore your Windows system, Windows will list all the affected programs right in the restoration wizard. 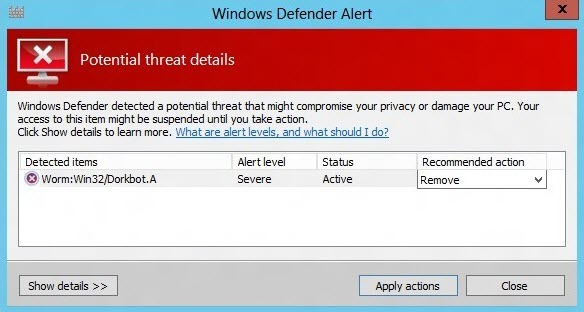 So always check for the affected programs before proceeding to restore your Windows system. System restoration affects almost all the system files. So whenever you restore your system, any changes made to your system files, system programs, and registry settings will be rolled back to the restore point. Moreover, any deleted or changed system scripts, batch files, and any other executables will also be restored. If you have corrupted system files, then restoring your system to a previous time may help you to get your system back up and running. 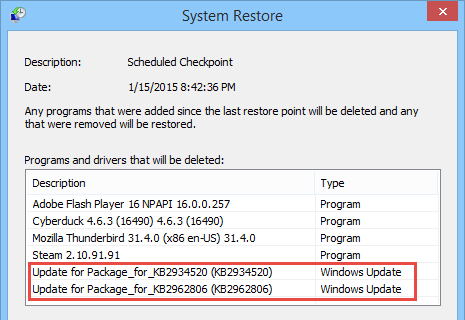 Just like the installed programs, System Restore will also affect Windows Updates. 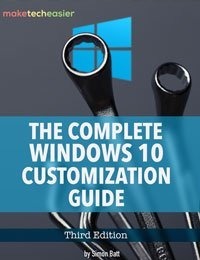 So whenever you restore your system, any uninstalled Windows updates will be reinstalled and any updates that are installed after the restoration point will be uninstalled. The same also applies to any installed or uninstalled hardware drivers. 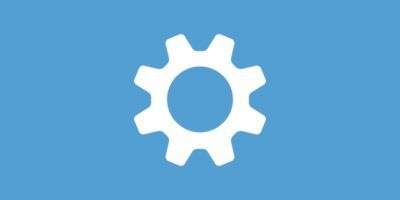 Since the hardware devices are affected by the changes in driver software, make sure that you always update, install or uninstall the driver software accordingly. Although system restore can change all your system files and programs, it will not delete or modify any of your personal files or data stored on your hard drive. 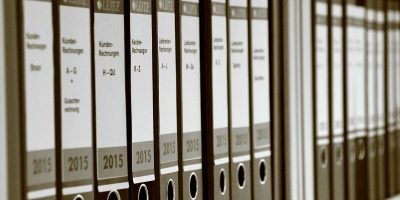 For instance, if you have stored your documents or pictures in the “My Documents” folder located in the C drive and later restored your system, the files will not be affected in any way and are kept intact throughout and after the restoration process. 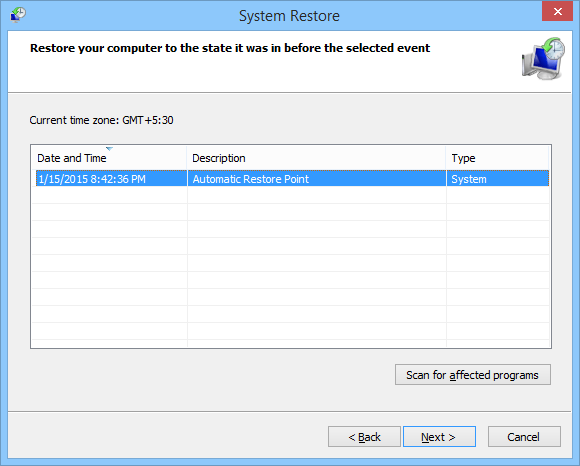 System Restore will not remove or clean viruses, trojans or other malware. 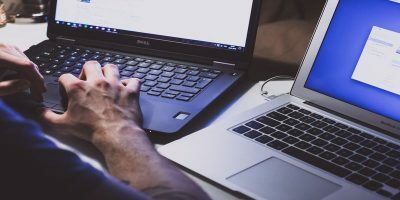 These malicious software behave rather differently from the regular software and sometimes will be deeply integrated into your Windows operating system. 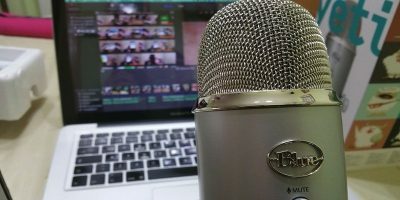 If you have an infected system, it is better to install some good antivirus software to clean and remove virus infections from your computer rather than doing a system restore. System Restore will certainly restore your system files and programs, but it is not a tool to recover your deleted files or data. The workings of the System Restore feature is entirely different from how data recovery software works. So never ever use the System Restore feature as an option to recover your files and data. If you ever want to recover your deleted data, it is recommended that you use some sort of data recovery program to get the job done. 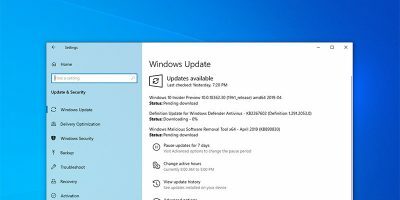 That’s all there is to do, and hopefully the above points will give you a good idea of what System Restore can and cannot do in the process of restoring your Windows system. Do comment below sharing your thoughts and experiences or any other points I’ve missed.